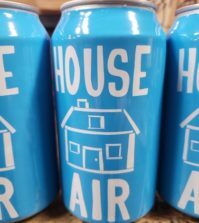 HOOD RIVER, Ore. – As the fourth annual Cascadia Wine Competition concludes, we take a look at the top wines of the judging – the largest for wines of the Pacific Northwest. 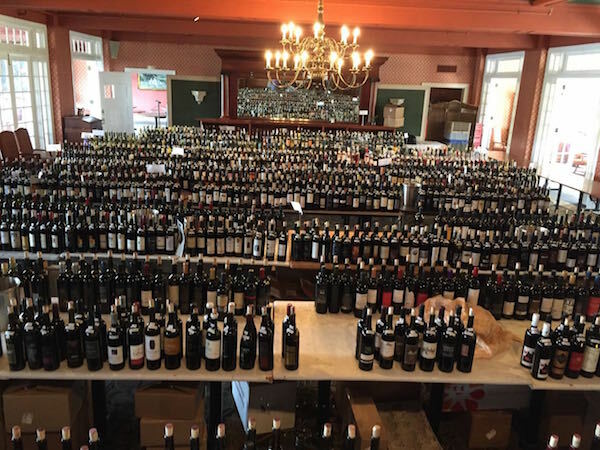 The Cascadia Wine Competition took place March 15-17 at the historic Columbia Gorge Hotel. 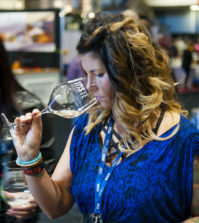 Twenty-two wine professionals from Washington, Oregon, British Columbia and Idaho spent three days evaluating wines under blind conditions, meaning they did not know the winery or the price of the wine until after the competition was completed. This year, we added additional trophies for best wines from each region of the Northwest. 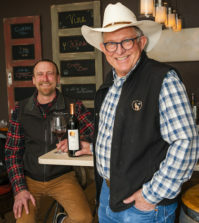 The best Washington wine is named in honor of Bob Woehler, longtime Washington wine writer whose career began in 1976 and lasted until his death in 2011. 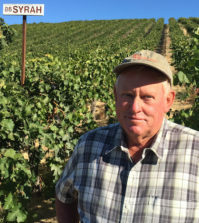 The best Oregon wine is named in honor of Cole Danehower, a longtime Oregon wine writer, magazine publisher and James Beard Award winner who died in 2015. Here are our reviews of the top wines from the competition. We will follow this up in the days to come with reviews of the gold medal red and white wines.